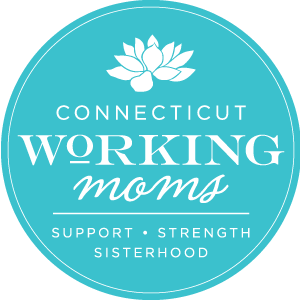 Here at CT Working Moms we know that while being a parent is a large part of our identity, it’s not the only part. Our writers share their personal stories about motherhood, but also about other aspects of their lives. Written by moms committed to telling the truth and writing authentically. We are passionate about creating a safe space for women to express themselves and share their stories. We believe in non-judgement and strive to have each post reflect our commitment to loving more and judging less.